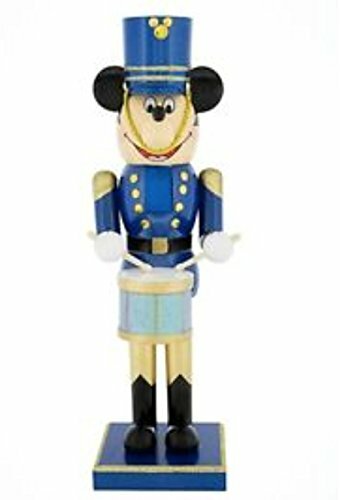 Inspired by the toy soldier in Disney's annual Christmas parade. Limited Release - Designed for Disney Parks. Limited Release - Designed for Disney Parks.